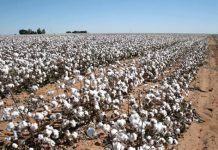 The global textile industry has never been as conscious about sustainability as it is today. Leading brands, NGOs, governments and consumers are looking for innovative ideas and solutions for sustainability in textiles. 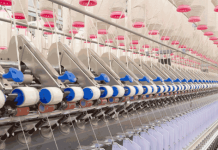 Bangladesh has the largest apparel export industry in South Asia and, at 6.4%, the largest market share of global apparel exports among South Asian countries. The apparel industry is extremely prominent in the country's economy, accounting for 83% of total exports. 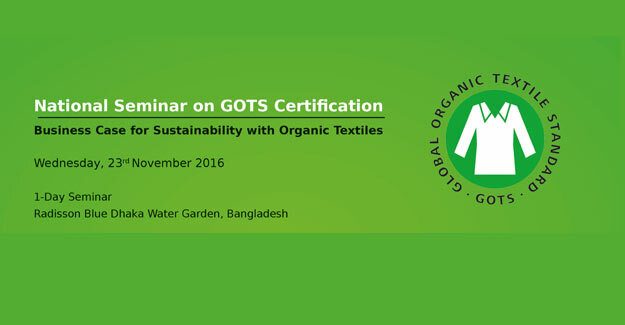 Global Organic Textile Standard (GOTS) will be organising a national seminar for the organic textile industry in Bangladesh on Wednesday, 23 November, 2016 at Radisson Blu Dhaka Water Garden, Bangladesh. The theme of the conference is 'Business Case for Sustainability with Organic Textiles'. 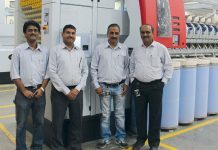 "In last few years, the brands' and manufacturers' focus on compliances has significantly increased. 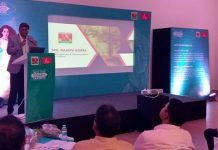 Our seminar will show feasible solutions for the journey of Bangladesh textile industry towards sustainable textile processing and manufacturing", says Sumit Gupta, GOTS Representative in Bangladesh & India. 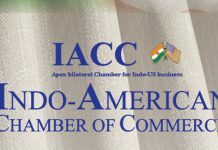 The event will be attended by representatives of brands, senior management of manufacturers and exporters, professionals from fields of compliance, regulation, quality assurance, green chemistry and chemical management and technical experts along with media and trade associations. Registration form is available on GOTS website. 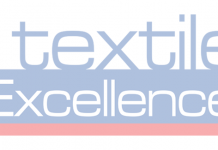 Attendees will benefit from the conference by means of gathering new knowledge and insights in the fields of holistic environmentally and socially responsible textile processing and gain a better understanding of related problems and possible solutions. Speakers from leading brands and various experts will talk about Business Case for Sustainability with Organic Textiles, best practices in manufacturing, social and environment issues. Rahul Bhajekar, GOTS Director Standards Development & Quality Assurance will be making a presentation and moderating a session. There will also be a panel discussion on challenges and opportunities in a sustainable textile supply chain. In 2015, GOTS organised the first International GOTS Conference in India with the theme 'Strong Partnerships for Success'. It was a huge success and was attended by 250 people from 12 countries. GOTS is the stringent voluntary global standard for the entire post-harvest processing (including spinning, knitting, weaving, dyeing and manufacturing) of apparel and home textiles made with organic fibre (such as organic cotton and organic wool), and includes both environmental and social criteria. Key provisions include a ban on the use of genetically modified organisms (GMOs), highly hazardous chemicals (such as azo dyes and formaldehyde), and child labour, while requiring strong social compliance management systems and strict waste water treatment practices. 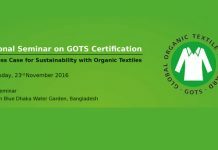 GOTS was developed by leading international standard setters – Organic Trade Association (U.S.), Japan Organic Cotton Association, International Association Natural Textile Industry (Germany), and Soil Association (UK) which formed an International Working Group to define globally-recognised requirements that ensure the organic status of textiles. GOTS is a non-profit (gemeinnützige) operation. At the end of 2015, more than 3,800 facilities were certified to GOTS in 68 countries. Globally, more than 1 million people are working in GOTS certified facilities.